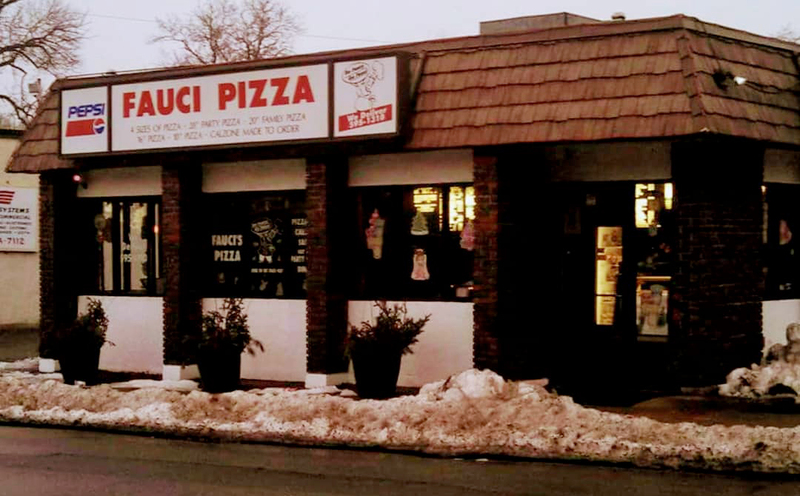 Since 1971, family owned Fauci Pizza has been serving delicious Pizza, Calzones, Subs, Salads and more. 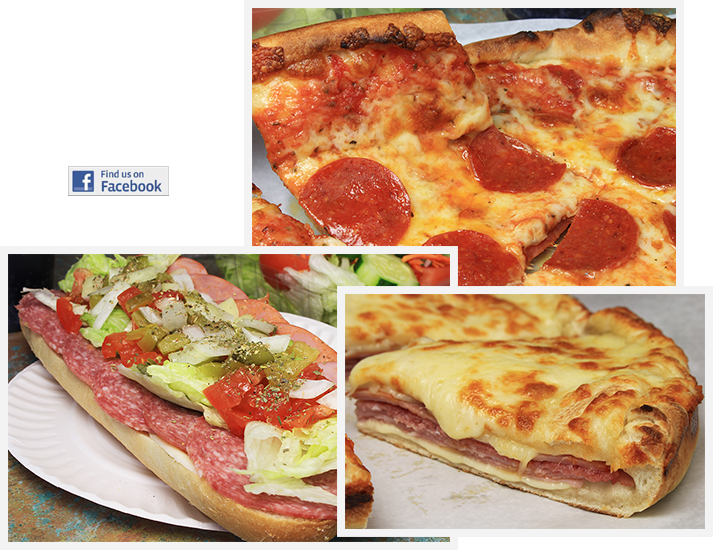 We have been voted #1 for best Pizza and Calzone by the city of Lynn for the past 20 years. Check out our Party Pizza - it is the Largest in Lynn! Give us a try and you will see why! Fri and Sat : 10am - Midnight.